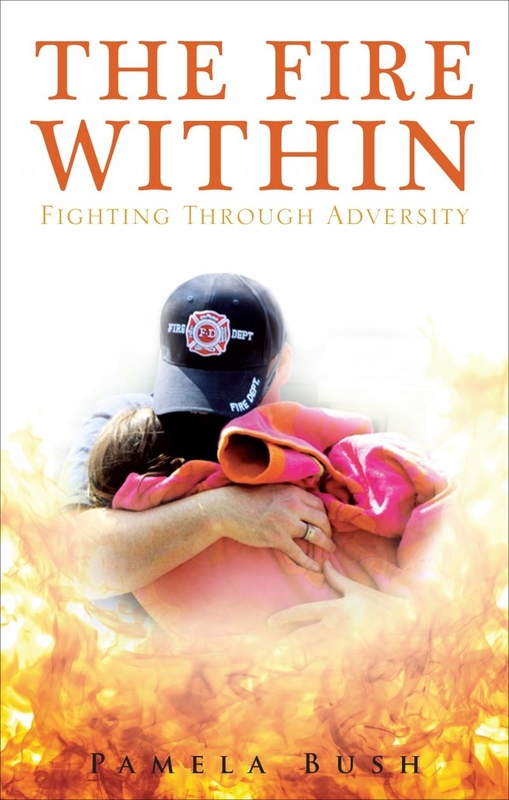 April 23rd is just around the corner and then The Fire Within: Fighting Through Adversity will be available nationwide from any bookstore AND online. In fact – I checked – you can already purchase the paperback and kindle form on amazon. So, get your copies now – but if you’d like more information about me, my family and other books I’ve written, then explore this website and have fun looking at a few pictures.